Doctor on Demand closes a $50 million round of Series B financing led by Tenaya Capital. The company, which also announced Union Bank & Trust as its 200th employer customer, has raised $74 million to date. Drug development solutions vendor Icon launches the Firecrest Patient Portal to help eligible patients view and understand clinical trial and treatment information before consenting to participate. Nextech Systems adds personalized scheduling and electronic prescribing of controlled substances to its EHR and PM solution. United Radiology Group (KS) selects revenue cycle management services from Zotec Partners. A Physicians’ Alliance of America EHR survey of predominantly pediatric, family medicine, and internal medicine practices reveals that an overwhelming majority of respondents feel comfortable with the technology, and prefer electronic to paper records. 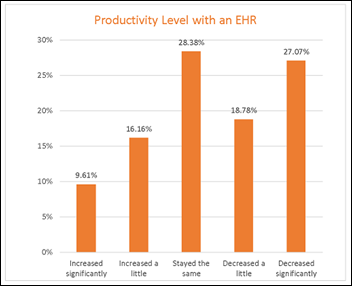 Physician frustrations with charting and loss of productivity were clear: Thirty-five percent spend 60 minutes or more every day on their end-of-day charting, while 74 percent note their productivity is the same or worse. Over 20 EHRs were represented in the survey. Top systems included Allscripts, EClinicalWorks, Office Practicum, Greenway/Vitera, and PCC (a PAA partner). A look at ACA surveys over the last five years paints a slightly optimistic picture of physician acceptance, highlighting several studies that show an aggregate uptick in ACA favoritism. It’s no secret that the majority of providers have not yet warmed up enough to give the act an overwhelming “A.” Those who do view it favorably are more likely to be primary care providers, younger, and female. 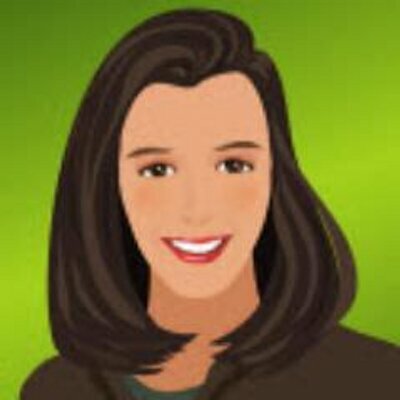 Deven McGraw (Manatt, Phelps & Phillips LLP) joins the HHS Office for Civil Rights as deputy director for health information privacy. McGraw was also former chair of the Health IT Policy Committee’s Privacy and Security Workgroup. The Georgia Partnership for Telehealth offers telehealth training through three Web-based certification courses from the National School of Applied Telehealth, formed as part of an outreach program between GPT, the California Telehealth Resource Center, HomeTown Health University, and the Southeastern Telehealth Resource Center. Students can study with NSAT to become a Certified telemedicine clinical presenter, telehealth coordinator, or telehealth liaison. Local drug stores are getting in on the telemedicine act: Canton, MS-based Mosby’s Drug Store partners with TelehealthOne to offer customers a new walk-in medical clinic. HHS seeks software developers to become Entrepreneurs in Residence for two development projects: an FDA cancer and hematology data aggregation analysis platform and a CMS system that connects providers to their Medicare interactions. 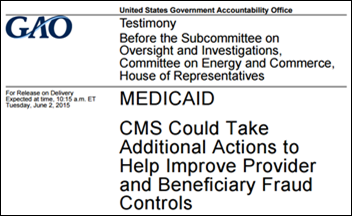 A GAO report reveals that CMS has doled out $18 billion worth of improper Medicaid payments, $9.6 million of them related to care for 200 deceased beneficiaries. The massive discrepancy is likely tied to the fact that the Social Security Administration’s “Death Master File” website shows that 7 million dead people still have active Social Security numbers. The Tennessee Dept. of Health issues an alert to healthcare providers urging them to ask their patients about recent travel in light of the MERS outbreak in South Korea. I’d be interested to hear from Tennessee physicians as to how EHR prompts left over from the Ebola scare are helping them remember to ask such questions. GE Healthcare General Manager of Monitoring Solutions Didier Deltort explains in The Financial Times how the demand for digital talent will change the healthcare job market.